We can help bring awareness to your neighborhood and community by hosting an electronics recycling drive. Help keep the environment clean by keeping the harmful products in electronics and computers out of the waste stream. 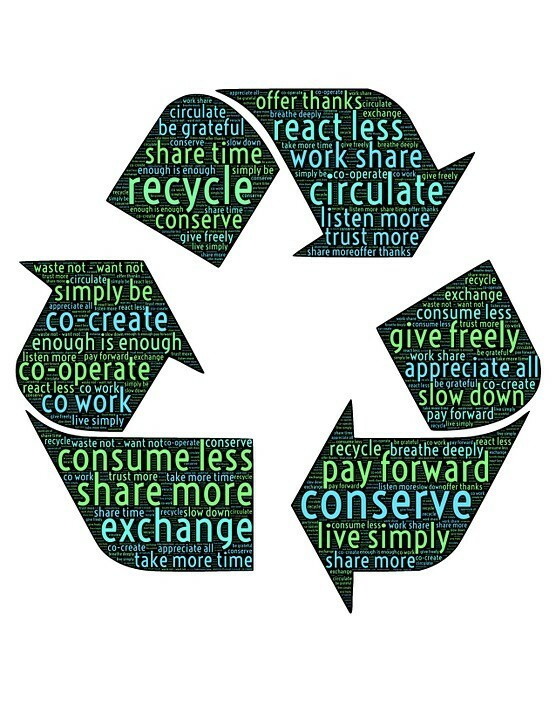 Save energy by recycling so the materials found in electronics can be reused to make new devices. This is a great opportunity to help clean up your neighborhood. We can be part of your HOA dumpster day. Drive traffic to your business or organization, and help the environment at the same time. Your customers will appreciate you for it. Let’s help keep Jacksonville, St. Augustine and the surrounding North Florida communities clean. Contact us to find out how we can get started today!